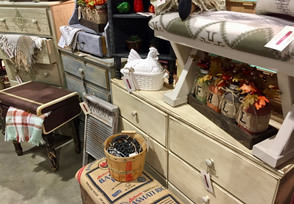 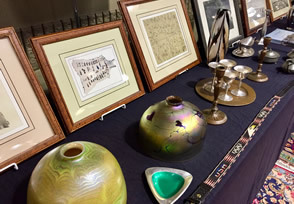 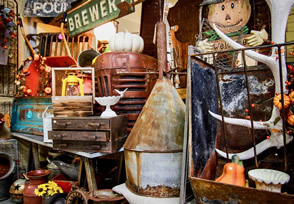 Custer's 44th Annual Fall Antique & Collector's Sale is a vintage sale like no other! 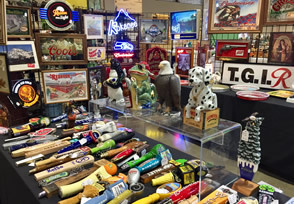 Join us as we bring together Dealers from across the northwest selling everything from Rare to Retro. 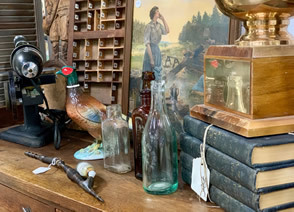 The FUN is in the FIND! 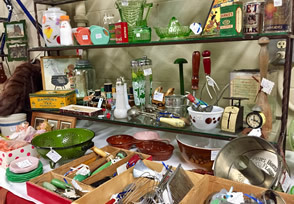 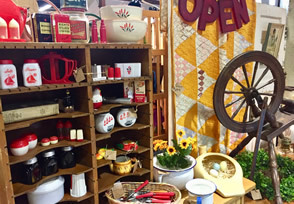 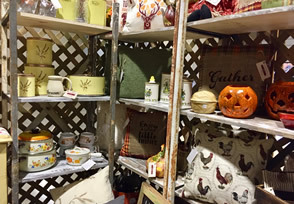 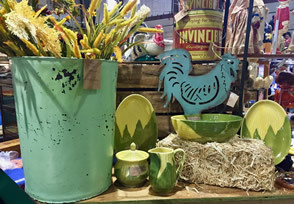 Shop among thousands of unique items including: Kitchenware, Industrial, Estate and Costume Jewelry, Furniture, Primitives, Mid-Century Modern, Rustic Garden, Elegant Glass, Prints, and so much more! 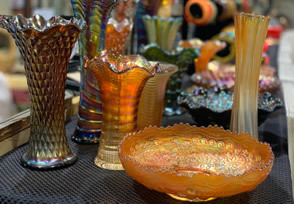 Adults $6.00 - Good all Weekend!